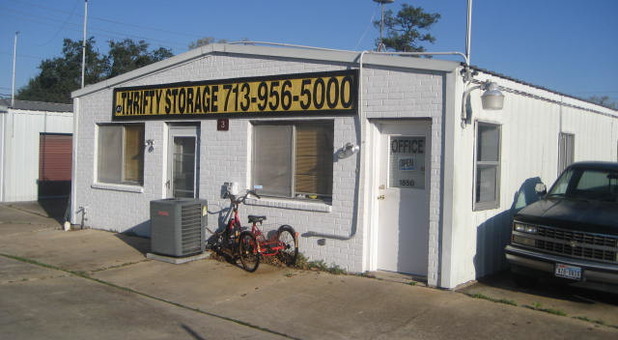 Small hidden storage place but customer service is excellent. Consumer beware!!! My storage unit was broken into and most of my items are gone!!! The owner said the license plate was visible on viedo surveillance but he forgot to write it down...smh; sounds like an inside job! I asked if the manager if he could re-wind the video and he was not able because it had been erased. I give this place a 0 rating!!!! We sincerely apologize for your loss. Break ins are extremely rare at our facilities and we are constantly working to prevent any type of loss. This is the owner replying and we have not spoken previously. You did speak with the manager and the manager is correct that the City of Houston electrical inspectors were on site after recent repairs. This interruption caused a loss of data on site. We are currently slated to have a new, digital, HD camera security system installed in the next week or so. The data will be stored in the cloud to prevent such issues in the future. I invite you to meet with me on the phone or in person through our facility manager and the phone number there (713) 956-5000. Fraud is a serious allegation and slanderous. Please contact me or the Texas Self Storage Association and I am confident that you will discover that we are very serious about our business. I've had a storage unit here for a couple of yrs now... There have been no major issues here aside from the online access. The manager is a great guy, willing to help, and easy to talk to. No problems with flooding or anything like that. The cost here is so reasonable! Even someone like me, who's disabled and on a fixed income can afford the costs.